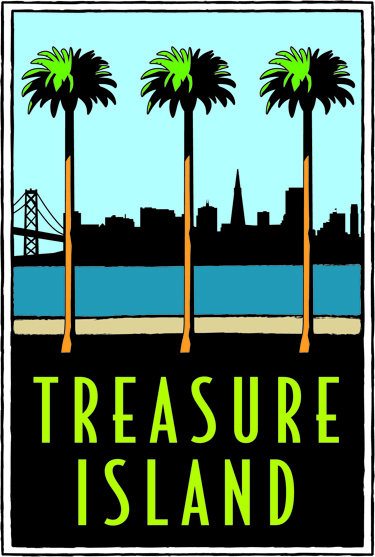 We are thrilled to be reviving the tradition of a homegrown holiday circus through our inaugural winter performance, Kaleidoscope, on Treasure Island from November 30, 2018 – January 6, 2019. This will be the first time Bay Area residents will have access to a local winter family circus since the beloved Pickle Family Circus performed nearly three decades ago. Central to our performances are the themes of community, inclusivity, and diversity. As the peoples’ circus, we want to present those who might not otherwise have the opportunity with the chance to celebrate the 2018 holiday season in the circus round. For this reason, through a variety of partnerships that we continue to expand, we have developed the following community benefits package. Working in close partnership with the Treasure Island Development Authority, we are offering free admission to all residents during our final dress rehearsal on November 29, as well as 50% off ticket prices throughout the duration of the performance season. 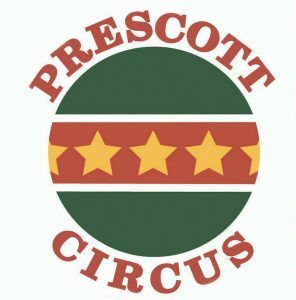 We have partnered with the Prescott Circus Theatre, a non-profit organization that provides circus arts education to under-served Oakland youth, to provide them with 100% of the proceeds for all tickets they sell, as much as $4500. 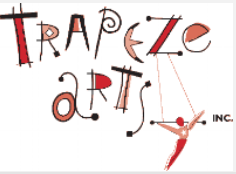 Their performing company, comprised of select students from their program, will also be performing during at least three of our pre-shows, and we look forward to providing additional local performing arts youth groups with the same opportunity. To ensure as many people as possible can afford to bring their families to the circus, ticket prices start at $39 each. This provides an affordable option for participating in winter holiday celebrations in their communities. The vast majority of our employed performance artists are Bay Area residents, an intentional focus by local co-founder Abigail Munn to ensure that our community artists receive competitive employment and a venue to pursue their creative careers. We are seeking to expand our list of community, government, and corporate partners to provide opportunities for the local community – and particularly the local youth community – to attend our show free of charge. If you are interested in partnering with us, please e-mail Abigail Munn at abigail@circusbella.org.